This year’s international festival of student and youth sports Moscow Games was held between September 18 and 22, 2017 in Moscow, Russia. This was already the 4th edition of the event, bringing together university teams from Russia, Europe, as well as from other continents. 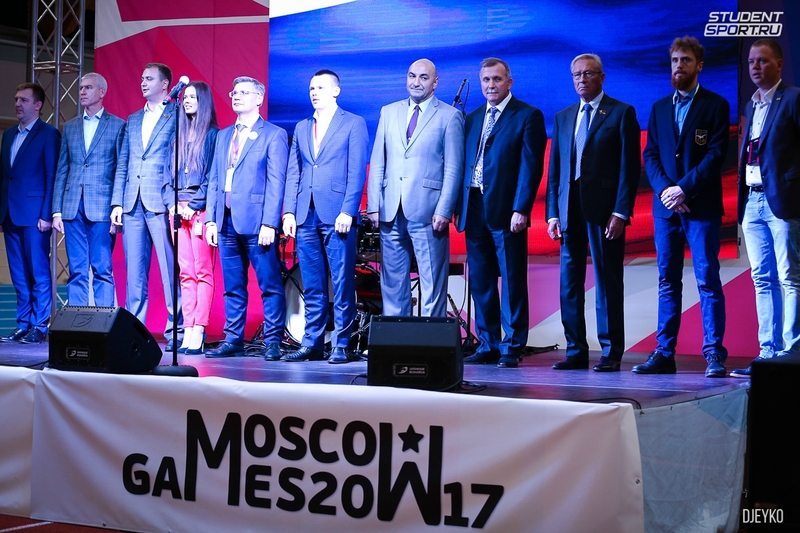 Moscow Games also celebrated the International Day of University Sport (IDUS) on September 20, just before the official kick off of the European Week of Sport (EWOS). Students from 18 countries took part in the 2017 festival. 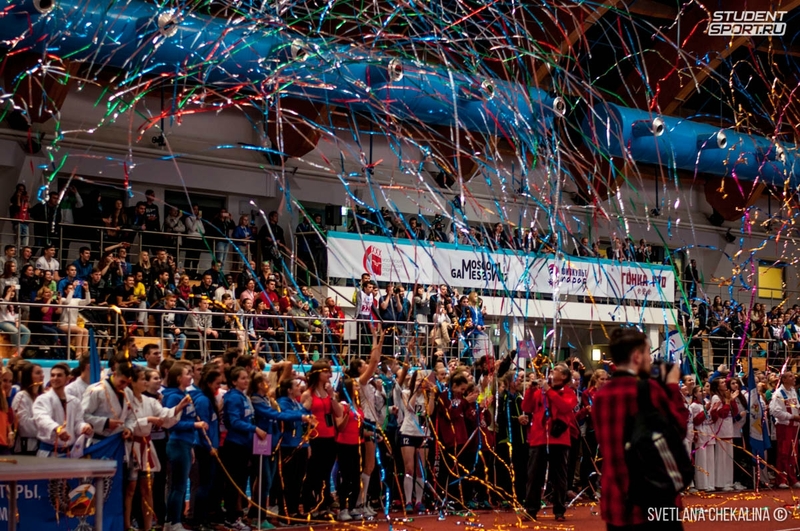 Moscow Games united about 2000 students from 74 universities, forming 258 teams. The program of the festival included tournaments in 8 sports: football 5x5 (men / women), volleyball (men / women), basketball (men / women), rugby-7 (men), beach volleyball (men / women), table tennis (men / women), ice hockey (men) and cheerleading. Students of the Moscow Aviation Institute (MAI) became the undeniable winners of the festival and took the "Challenge Cup" second year in a row. The men’s teams from MAI won the rugby-7, ice hockey and volleyball tournaments. The winners of the football tournament were the men's and women's teams from the Moscow Polytechnic University. Students of the Russian Presidential Academy of National Economy and Public Administration took the gold in the cheerleader tournament. 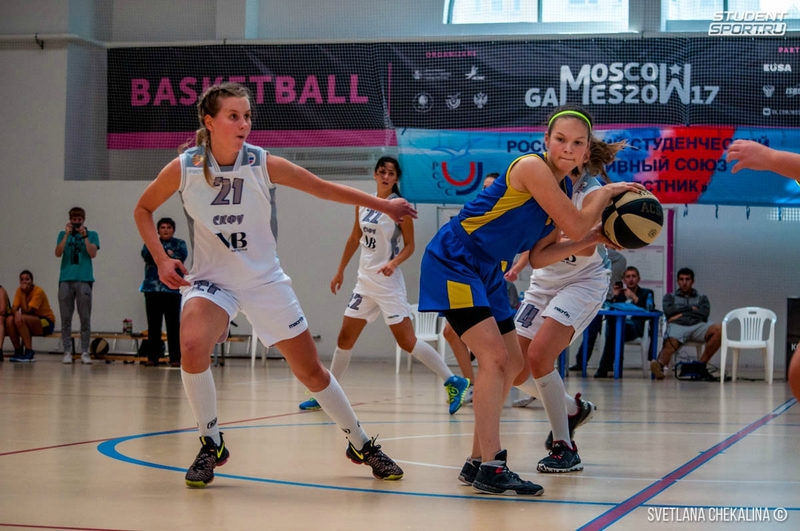 The 1st place in the men's basketball tournament went to the students of Interdisciplinary Center Herzliya from Israel, and the team of North-Caucasus Federal University in Russia celebrated the victory in the women's tournament. Gold medals in the women’s volleyball tournament went to the girls from Ural State University of Physical Culture in Russia. 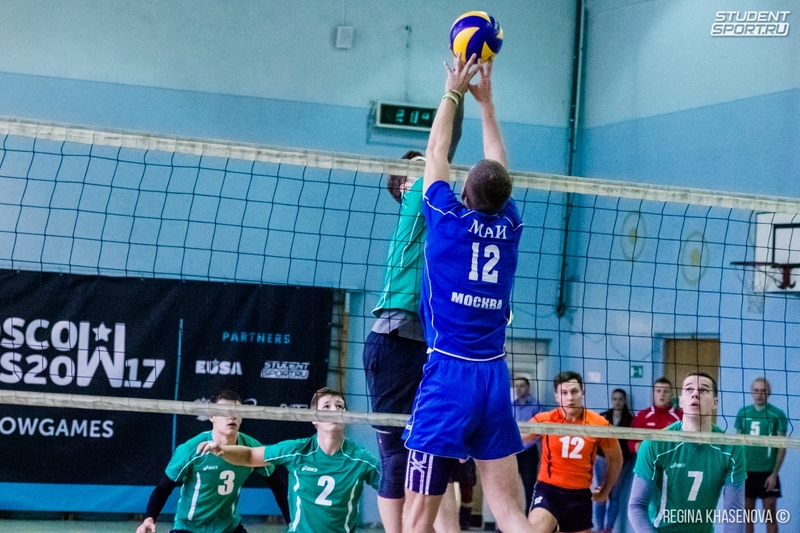 Students from Belarusian State University of Informatics and Radioelectronics won the women’s beach volleyball tournament. The strongest among men in beach volleyball was the duo from Moscow Technological University. The event was organised by the Department of Sport and Tourism of Moscow, the Association of Student and Youth Sports, the Russian Student Sports Union and the Russian State University for the Humanities. The festival is also supported by the Ministry of Sport of the Russian Federation. Since 2015 Moscow Games is held under the patronage of the European University Sports Association (EUSA). For more information, please see www.moscowgames.org.